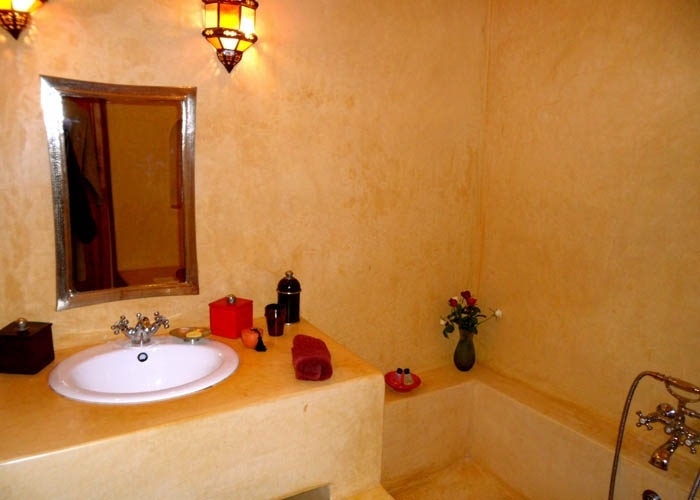 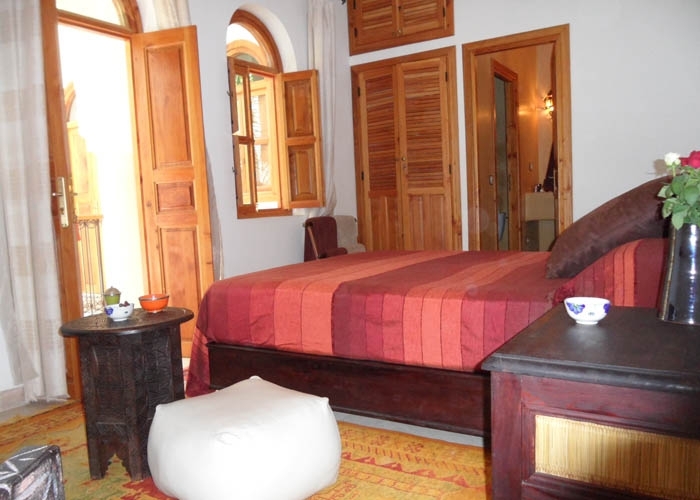 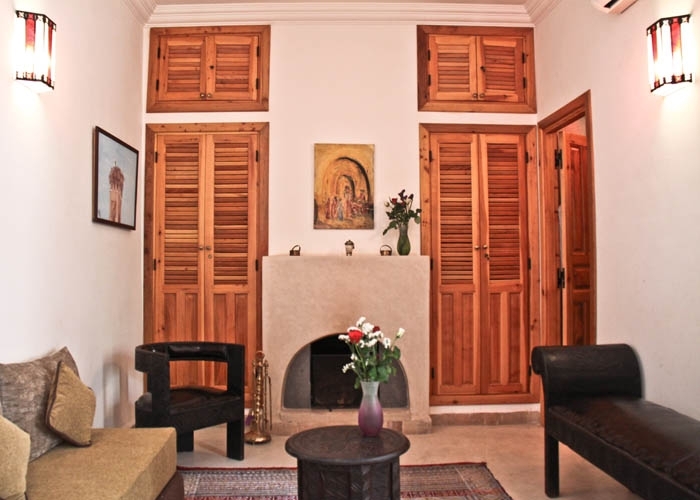 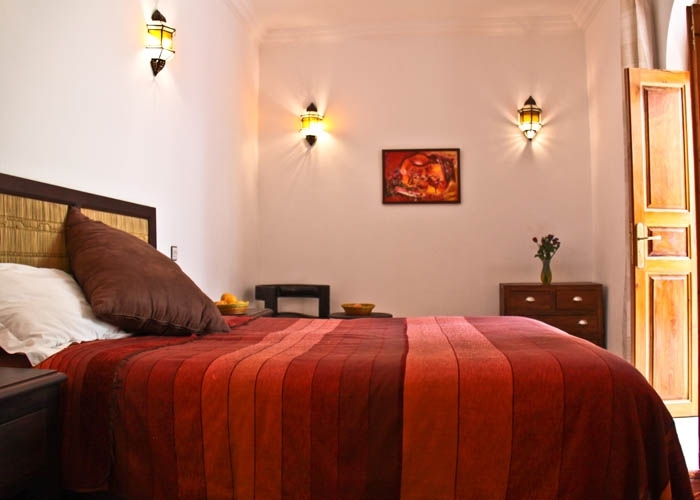 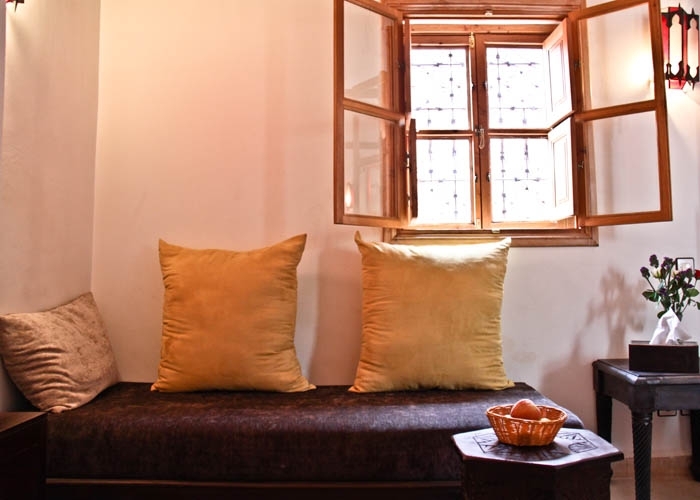 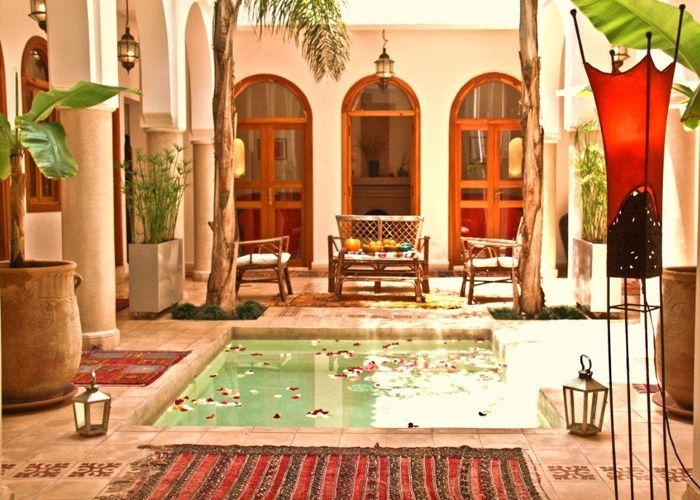 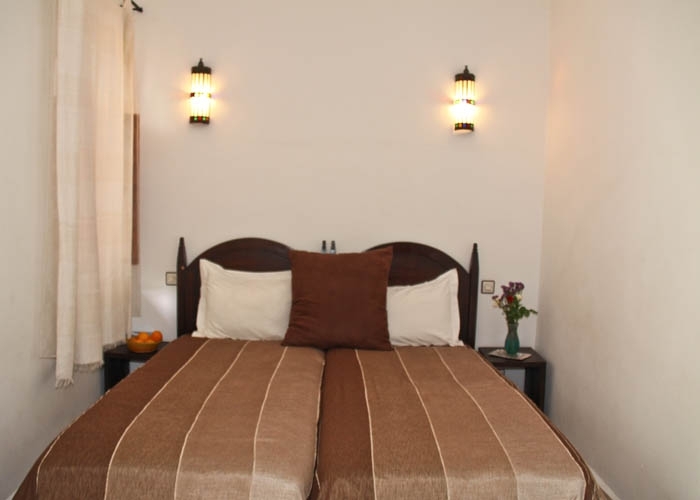 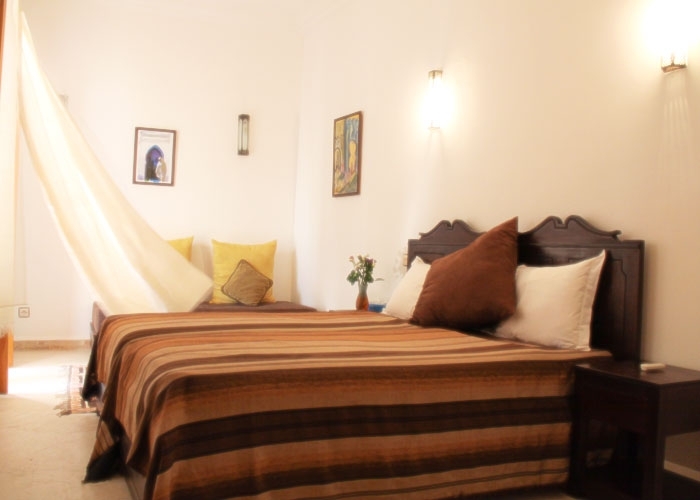 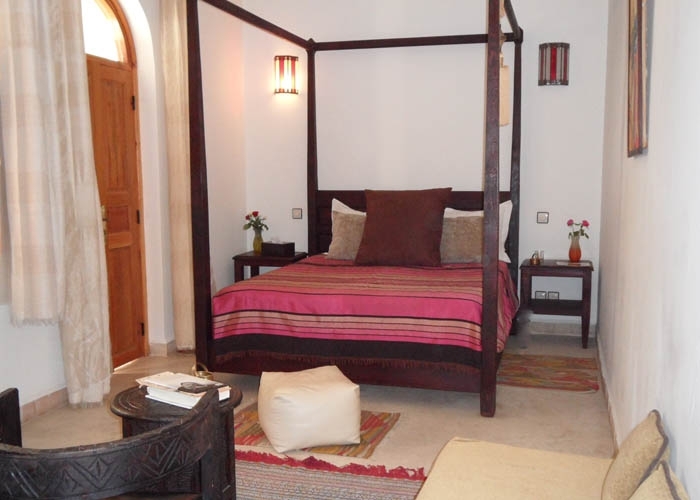 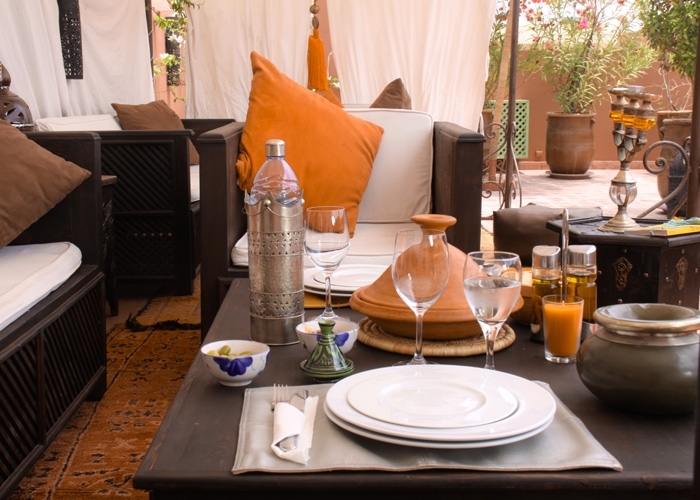 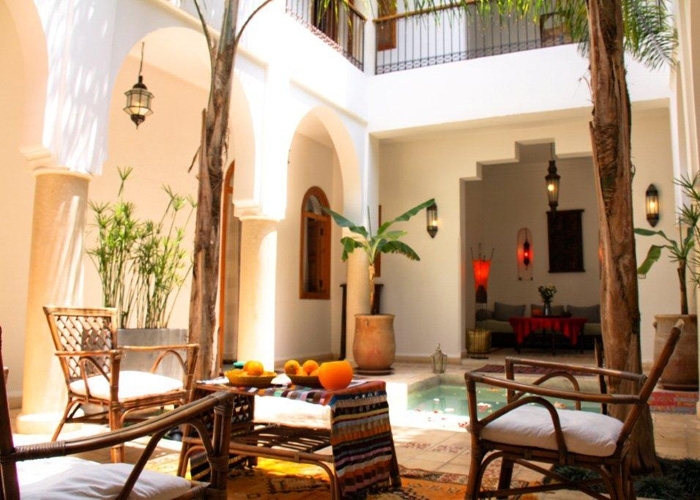 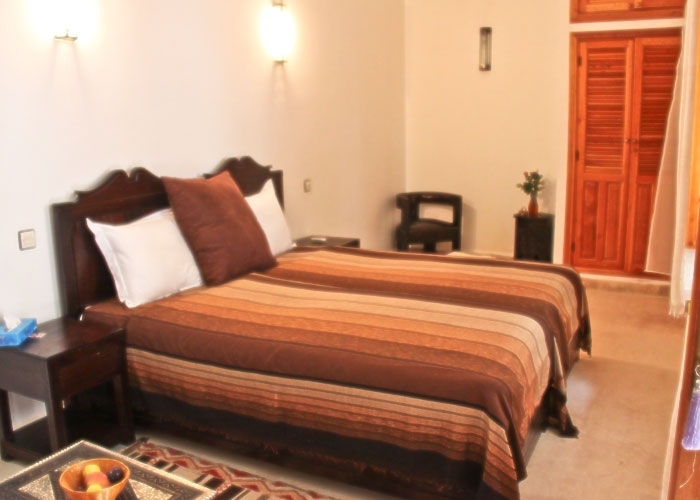 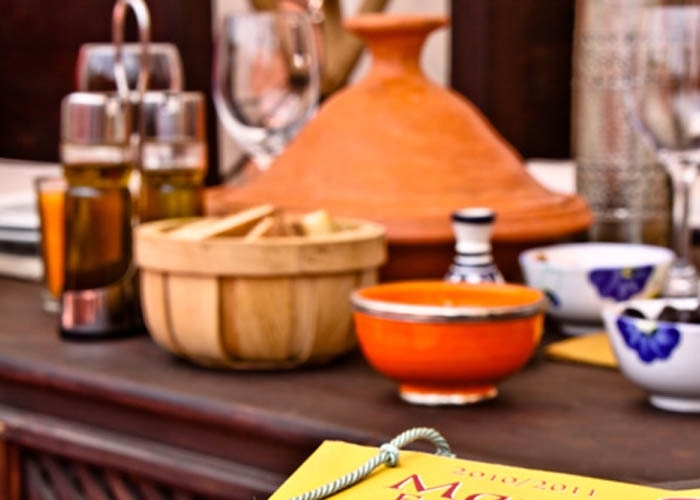 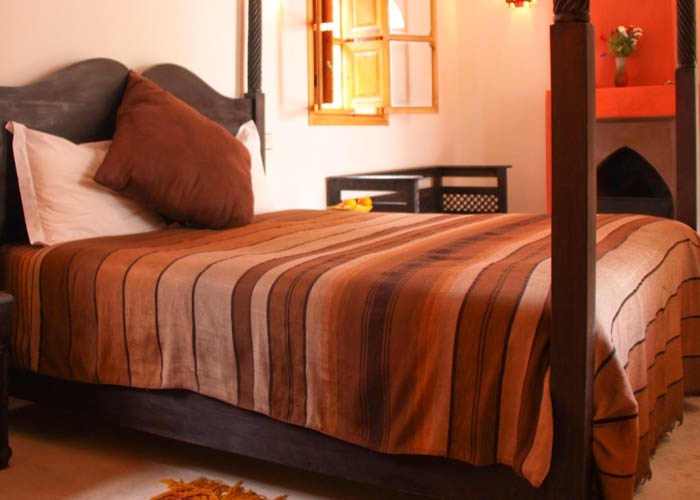 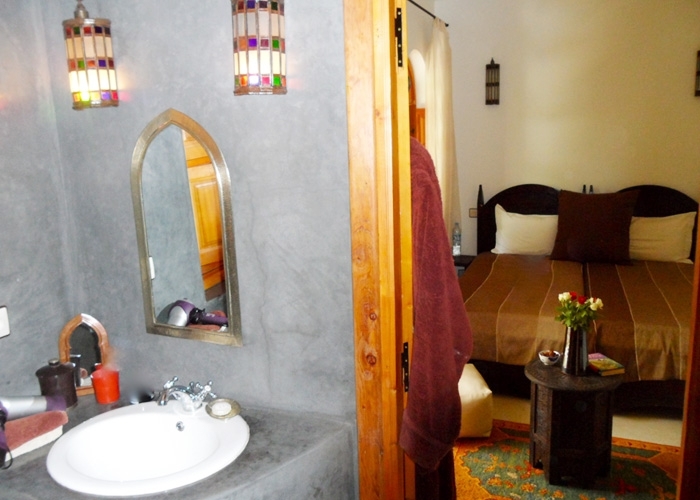 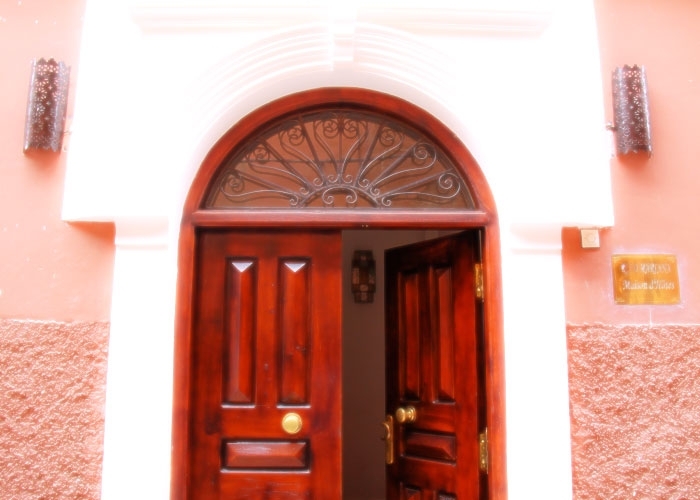 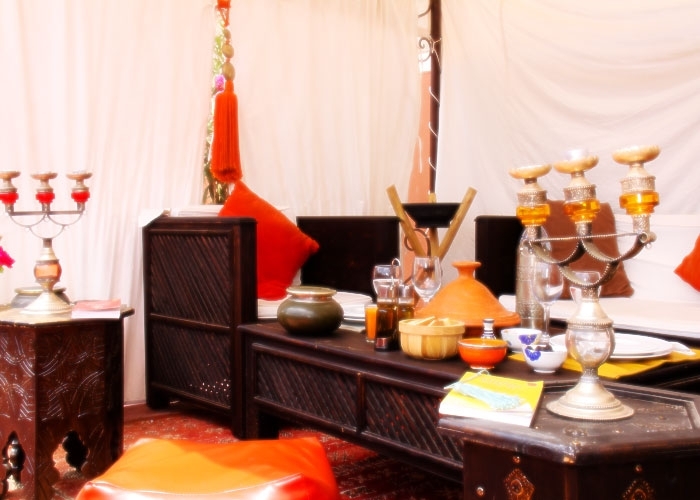 Staying at Riad MARIANA, charming guesthouse in the center of the Medina, is enjoying the freshness of a patio surrounded by palm trees, papyrus, banana trees, and a refreshing basin . 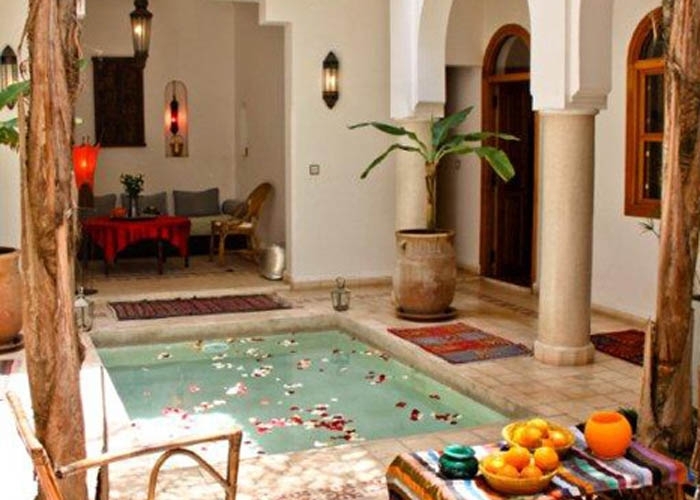 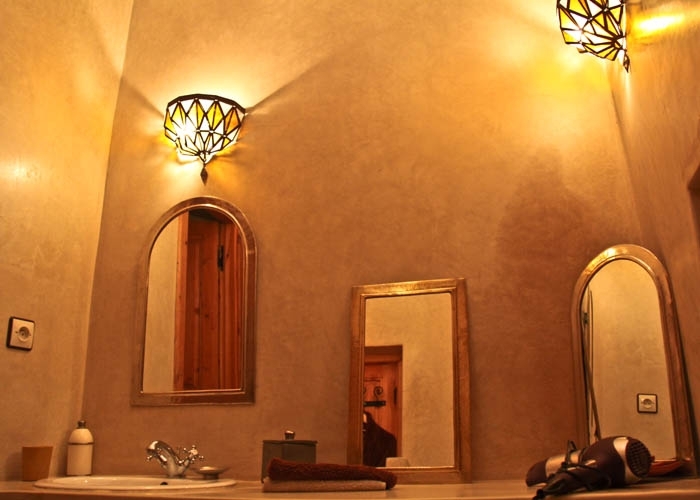 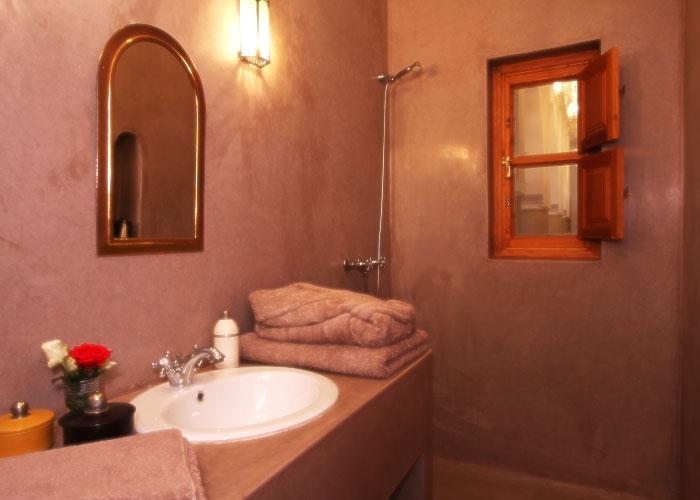 Enjoy its beautiful green terrace overlooking the Koutoubia and the snow capped Atlas mountains, a sun deck, the privacy of its traditional hamam. 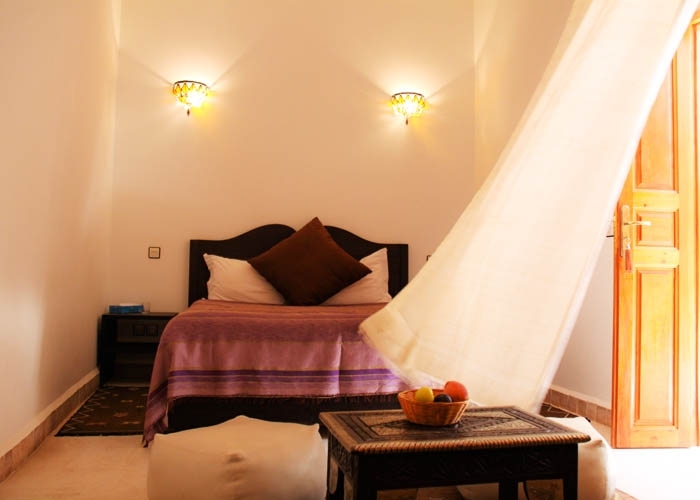 Secure online booking direct. 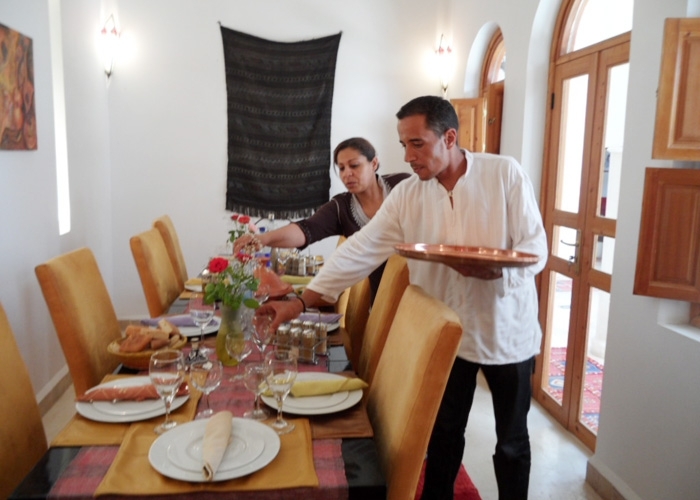 Payment on site upon arrival at the Riad. 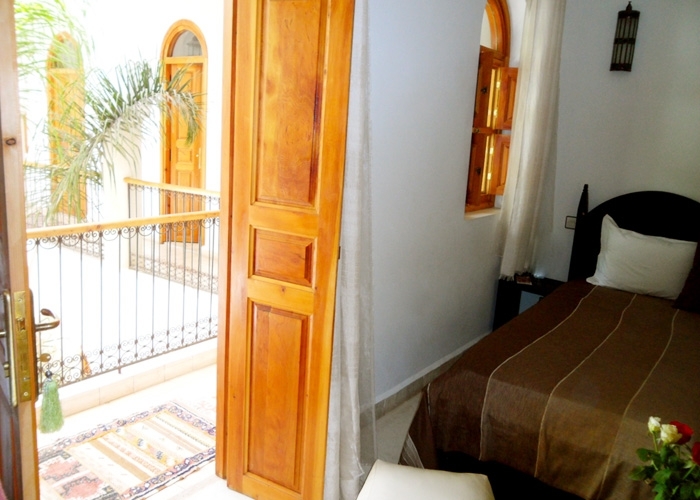 Your personal information will only be used to process your booking . 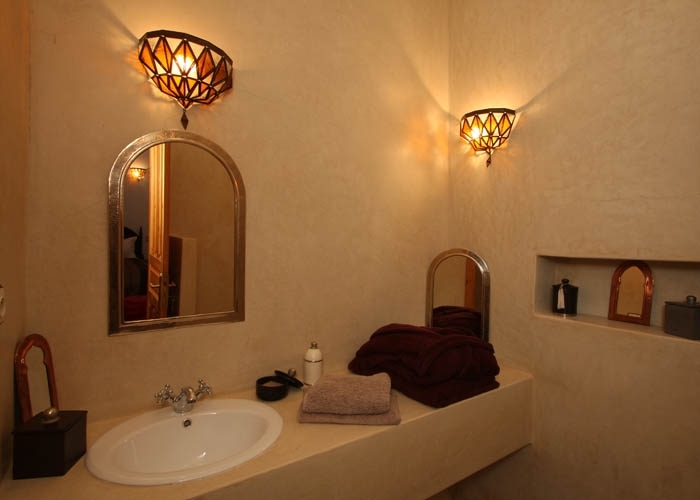 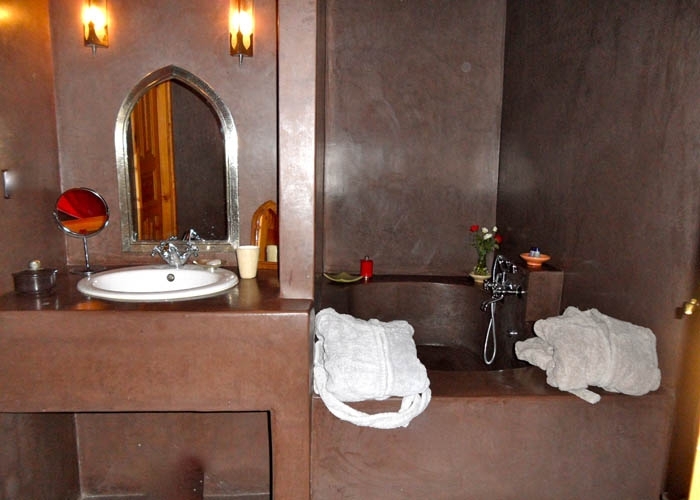 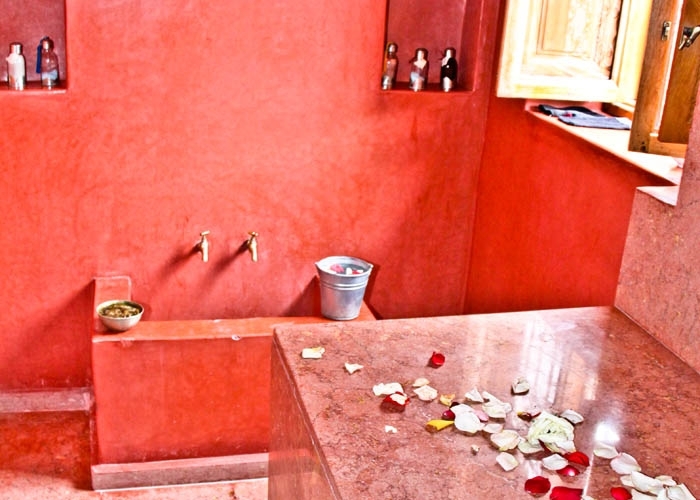 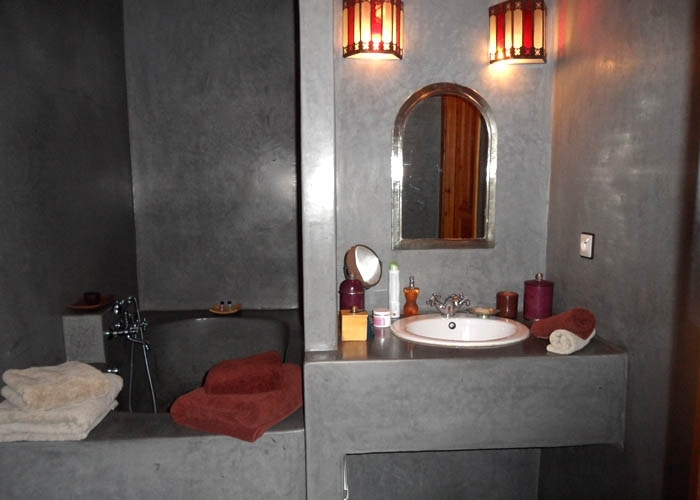 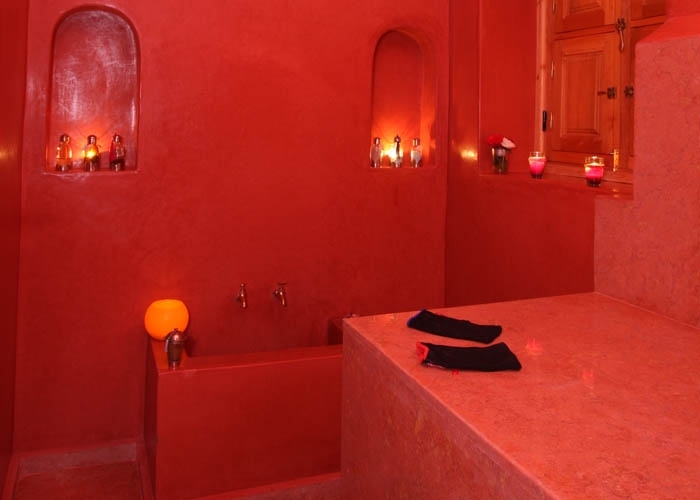 Our expert is waiting for you in the traditional hammam marble taddelakt pink and red. 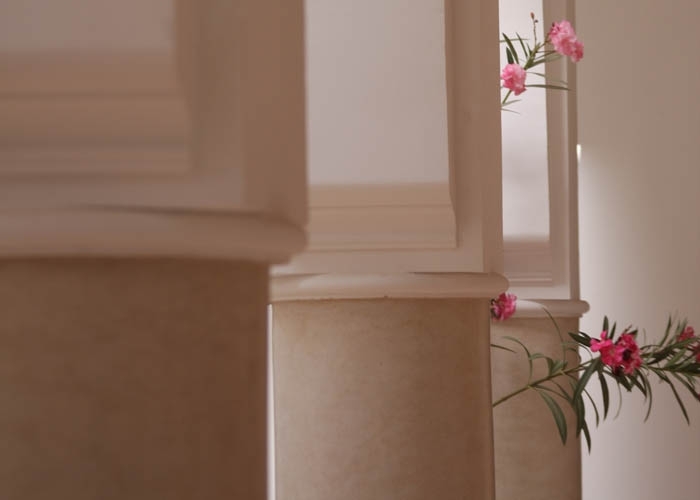 Civility : Mr. Ms. Miss.